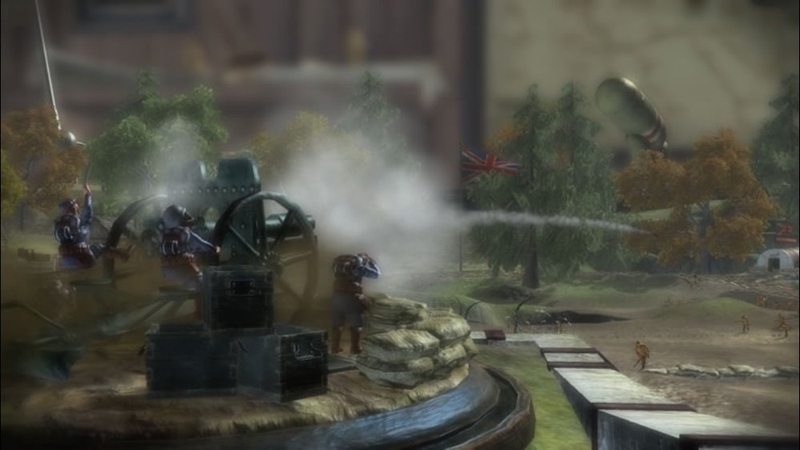 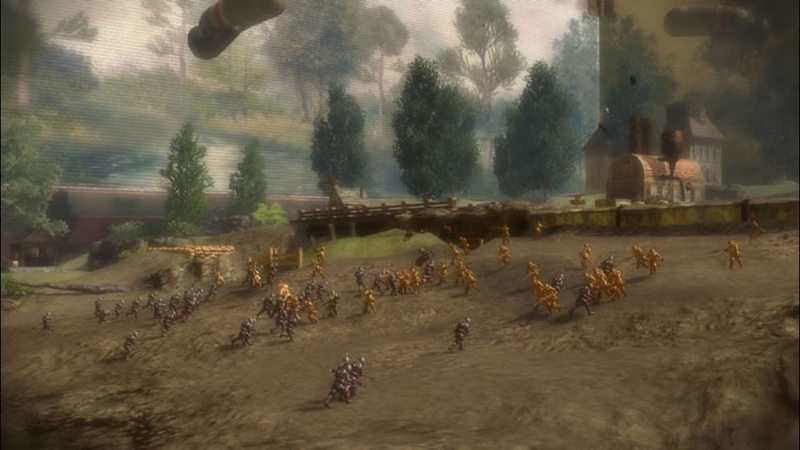 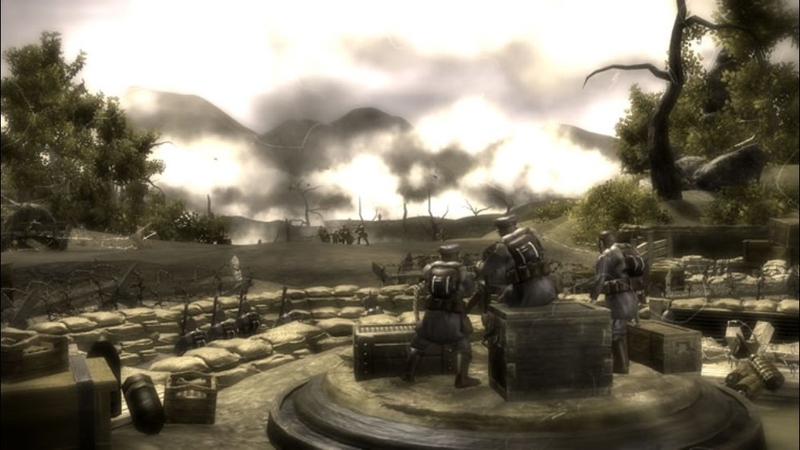 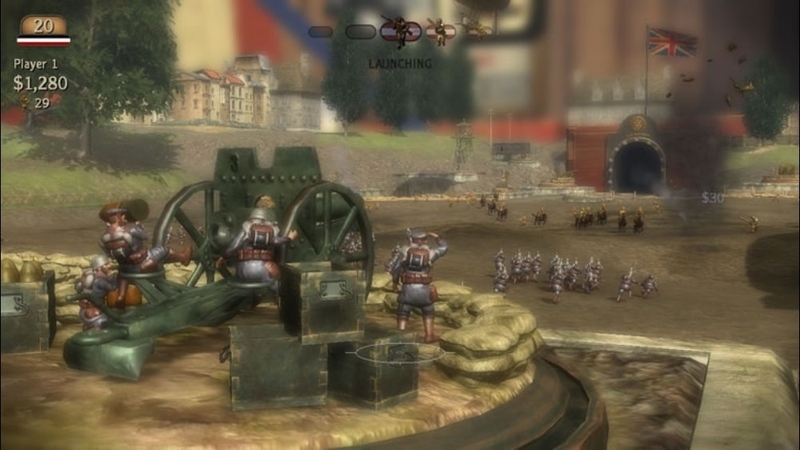 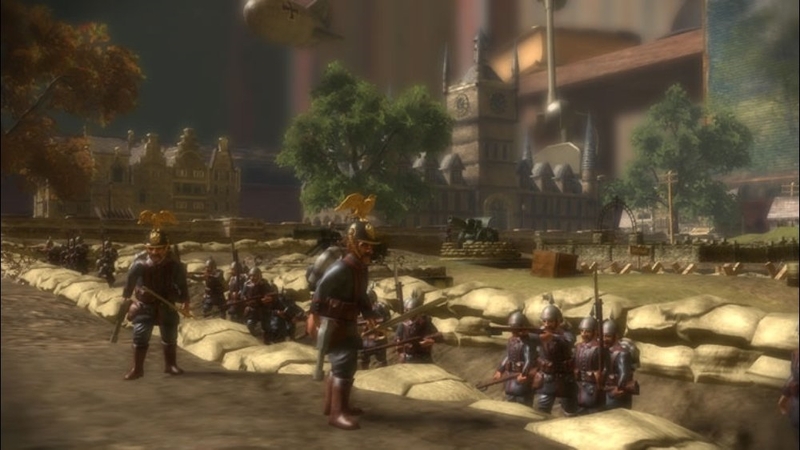 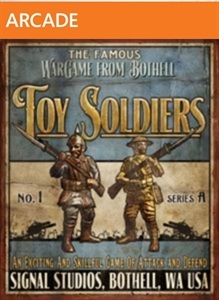 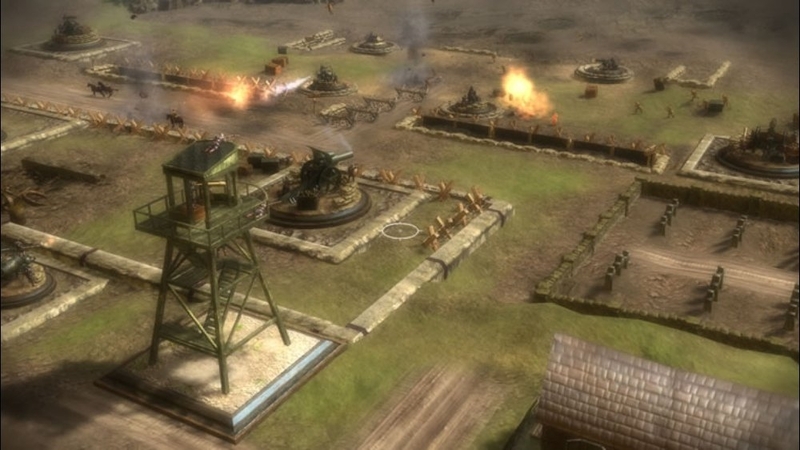 Command your TOY SOLDIERS in epic, action-packed battles. 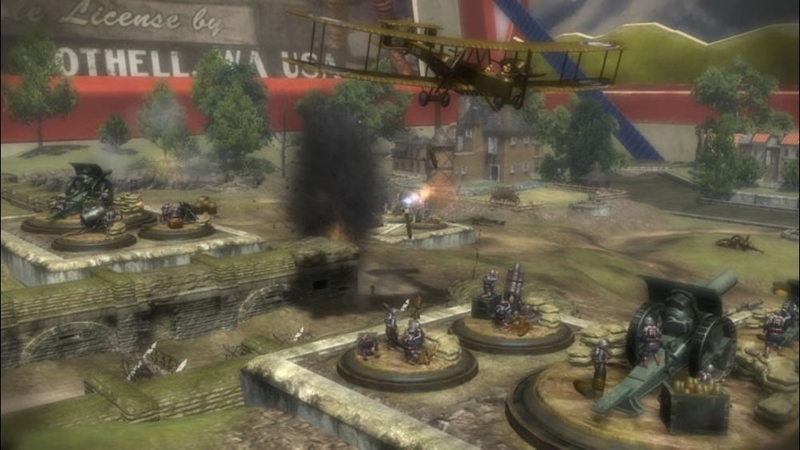 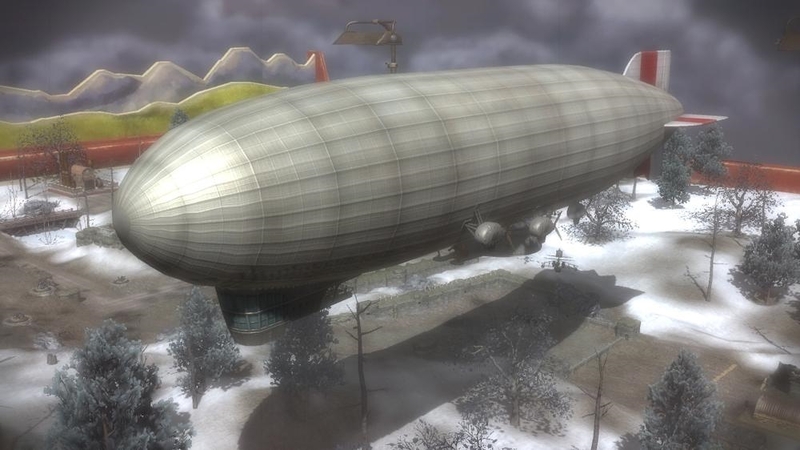 Position your defenses and take direct control of your artillery to bomb the enemy positions, pilot your bi-plane against the enemy trench, or maneuver your tanks across No-Man’s Land… and lead your TOY SOLDIERS to victory! 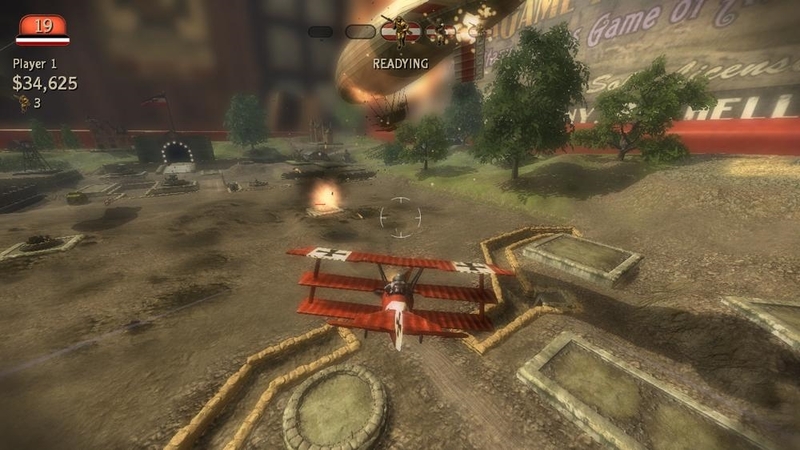 Dive into 2-player head-to-head combat, local and on Xbox LIVE. 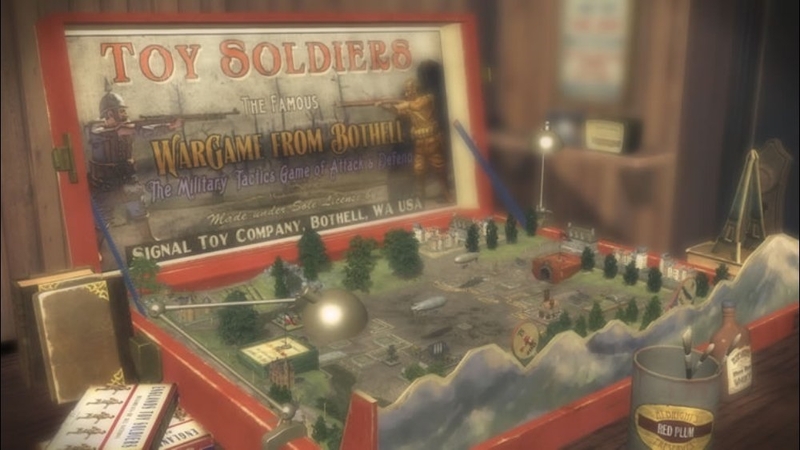 Unlock the full game of TOY SOLDIERS to access all the great gameplay, including tanks, bombers, and more units to control. 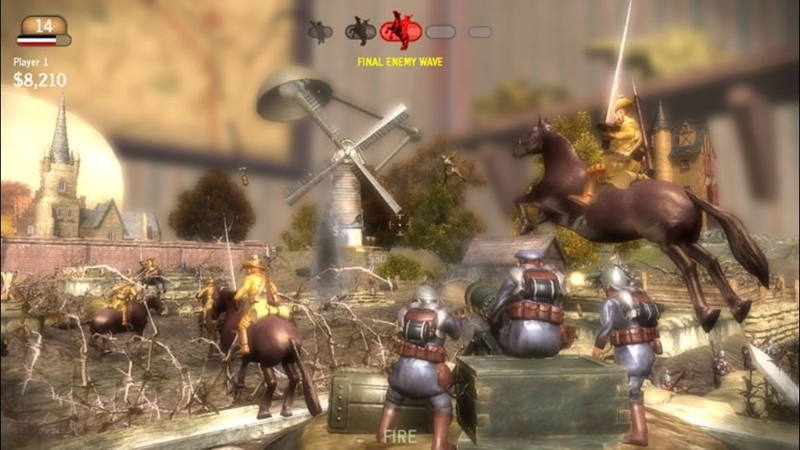 The full game features epic, action-packed battles with local and Xbox LIVE multiplay, leaderboards, achievements, and more!